Remote working: opportunity or threat? Working remotely with touchscreens has never been that easy. Turning your students into tech savvies. Where to start? 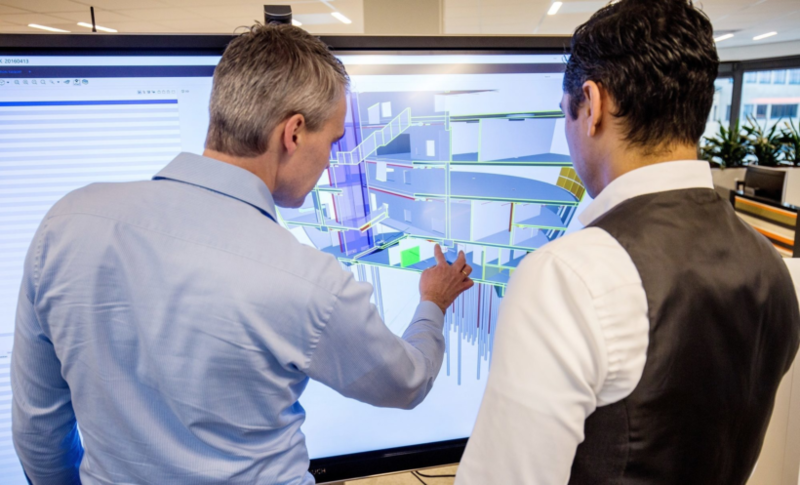 Explore the winning combination of software and hardware. 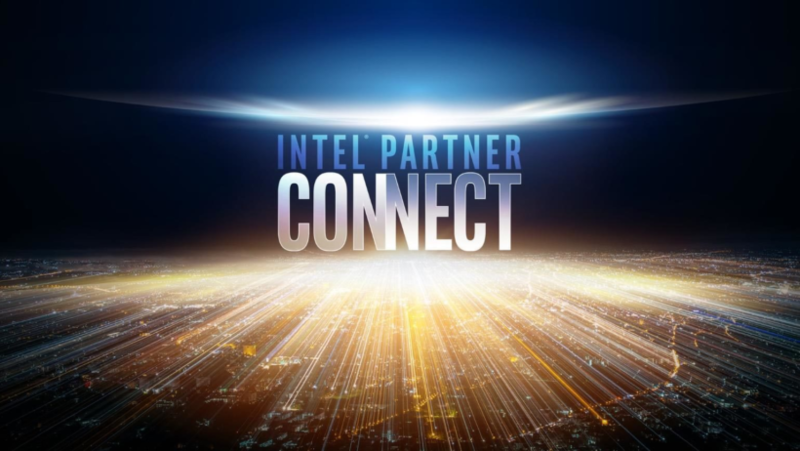 CTOUCH introduces the NEW OPS Pro at Intel Partner Connect 2018 event. The corporate workplace can learn a lot from education regarding to digital collaboration and the demands of digital teams. Exclusive interview in acclaimed InAvate magazine! The CTOUCH view on the future of collaboration in the October issue of InAvate magazine.